Sign up for back-to-school giving event! 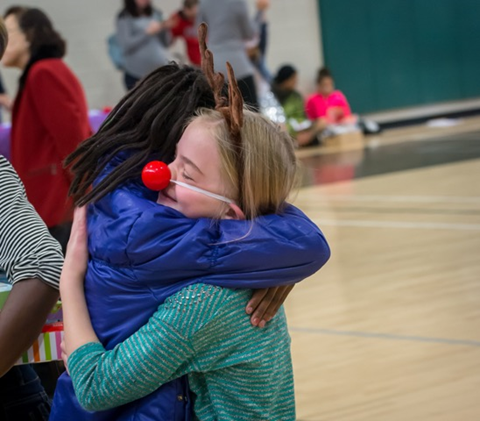 HIGHLANDS RANCH – Every Christmas, brother and sister Kayla and Sean log on to the Santa’s Elves website and choose to help two kids who don’t have it as good as they do. 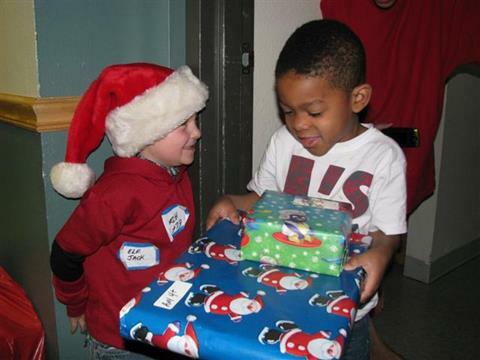 The siblings then buy toys and hand-deliver them to the poverty-stricken neighborhoods of the Denver housing projects. Kayla and Sean say the experience makes them feel great because they made a difference. 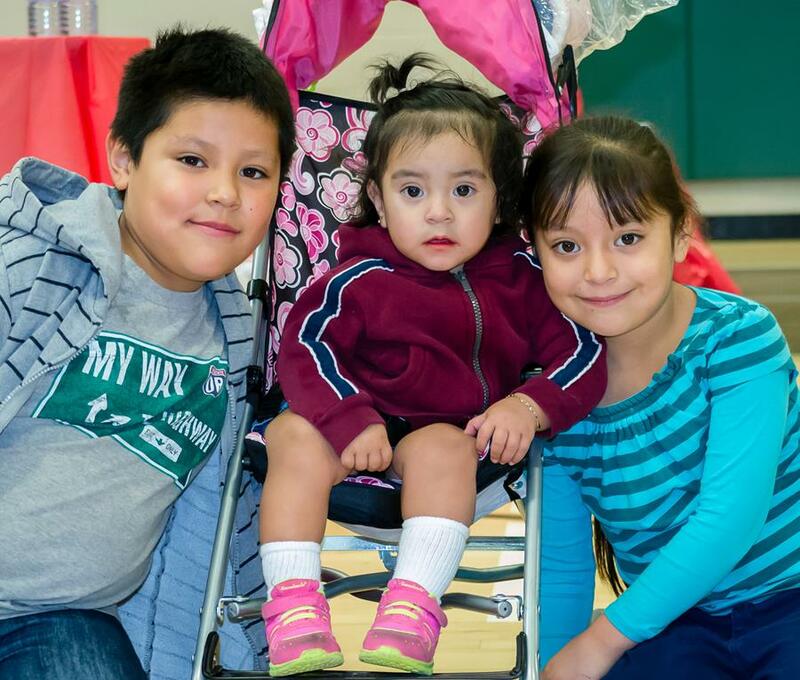 Now the siblings and other kids across Colorado can make a difference year round. Santa’s Elves – Kids Giving to Kids is adding more opportunities for children to volunteer and give back throughout the year. “My kids will love being able to get involved more than once a year. As their dad, I want them to understand that it’s a small world and we all need some help every now and then. If I can make philanthropy part of their lives today, then they’ll continue to volunteer as adults,” said Carl Grismore, who has volunteered with the program since it was created in 2010. THE NEXT EVENT is Saturday, August 6, 2016 when kids give back-to-school supplies to underserved children in the South Lowell Community Center. Kids who want to participate need to sign up by July 15th. Please donate to our 501c3 nonprofit! Any amount helps and goes directly to our programs. Thanks for your support! Santa's Elves—Kids Giving to Kids is a 501(c)3 nonprofit that creates opportunities for parents to involve their children in giving back to the community. The volunteer activities have a personal face-to-face, heart-to-heart component so children can feel and see the impact of their generosity. By engaging kids in philanthropic activities this organization hopes to inspire lifelong giving in the generations to come.